As I mentioned several times before… Graphs are everywhere! Graph features are being introduced in SQL Server 2017. Offering graph database capabilities to model many-to-many relationships. The graph relationships are integrated into Transact-SQL and receive the benefits of using SQL Server as the foundational database management system. Whats is a SQL Graph in SQL Server 2017? A collection of node and edge tables. 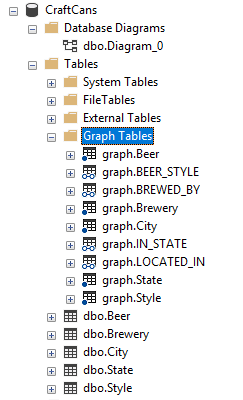 Node or edge tables can be created under any schema in the database, but they all belong to one logical graph. Only one graph can be created per database. 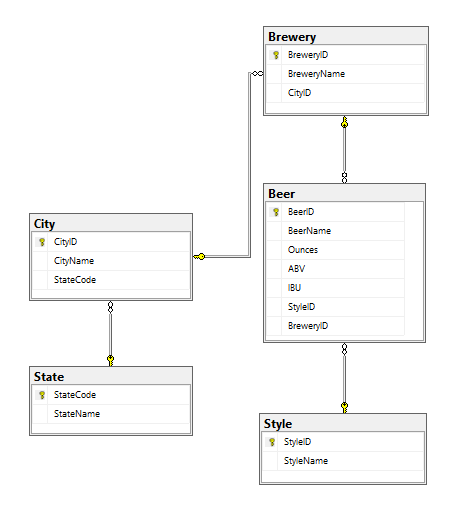 A node table represents an entity in a graph schema. An edge table represents a relationship in a graph. 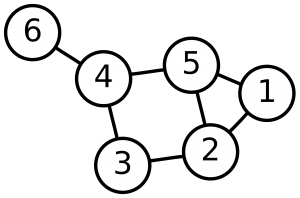 Edges are always directed and connect two nodes. An edge table enables users to model many-to-many relationships in the graph. An edge table may or may not have any user defined attributes in it. I strongly recommend you read the following -> SQL Graph Architecture to learn how SQL Graph is architected. You can also refer to previous blog posts I did about Neo4j (which I am big fan) to understand other key concepts about Graph databases. First assumption is that you have already downloaded and installed SQL Server 2017 CTP 2.0. Then you will need to execute the following SQL script CraftCans.sql that will create the CraftCans relational database with all the required objects and load data into tables. That’s it! We are now ready to query our graph model. The following are sample queries to explore our model, I also recommend you read the following page Create a graph database and run some pattern matching queries using T-SQL to further understand the MATCH command that enables to match a pattern or traverse through the graph. It’s important to note that Microsoft is starting to add graph extension to SQL Server, to make storing and querying graph data easier. These are the features that were introduced in this first release. Looking forward to the upcoming releases and explore what’s new in SQL Graph in SQL Server 2017.